- Commercial, military grade training simulation that is really in use around the globe by various militaries. To play something more realistic you'd need Top Secret clearance! 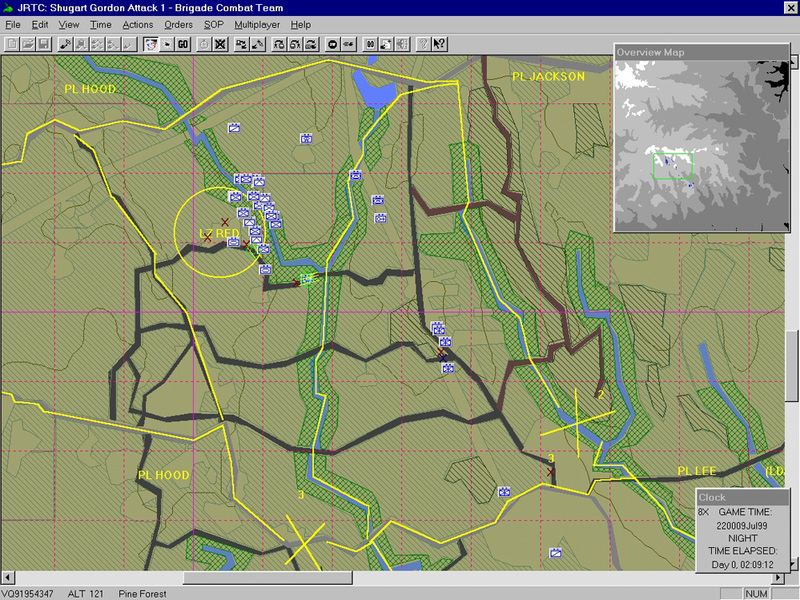 - Large scale tactical modern combat, brigade/regimental in size, with maps measuring up to 50 km by 50 km. Scenarios take place around the world, with Cuba, Russia, North Korea, Iraq, and the United States National Training Center in California represented. 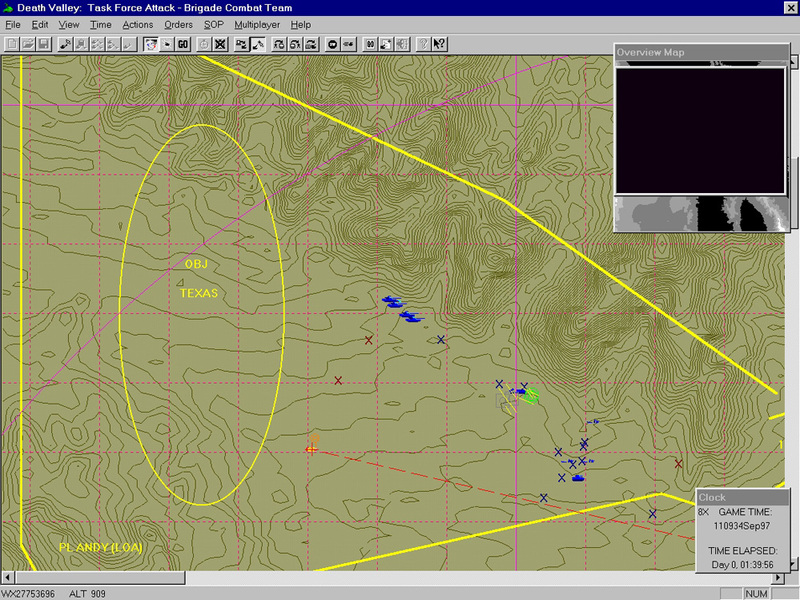 - Pausable real time gameplay allows commanders to evaluate the big picture and issue orders while the game is paused. 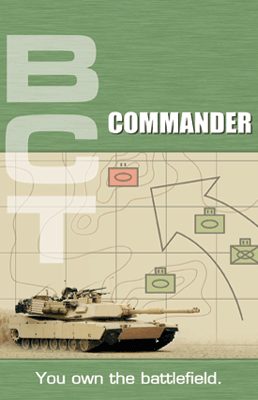 - Real time is not just a phrase, with BCT Commander real time means real time. Units react according to the length of time it would take to react in the real world. 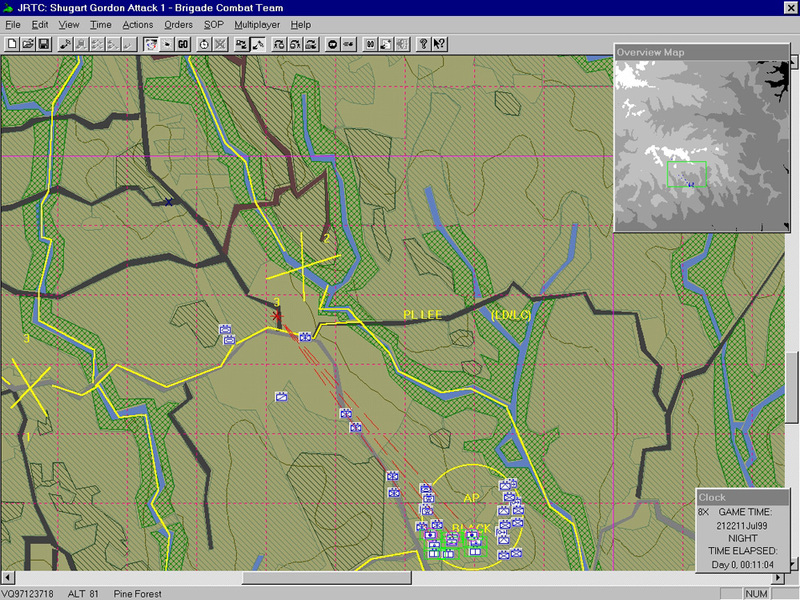 - Twelve brand new scenarios in addition to the classic Brigade Combat Team and expansion scenarios. The construction set allows for the creation of more scenarios. 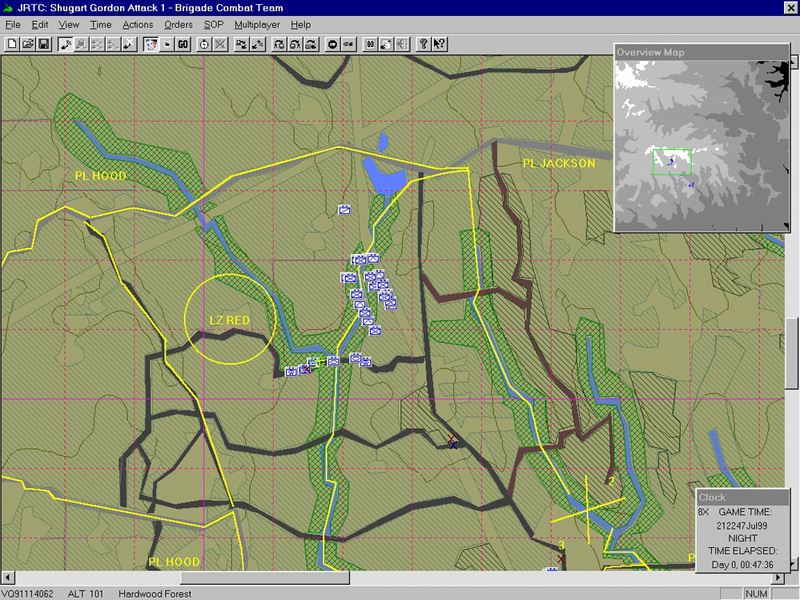 - Realistic full color military style maps that allow for several zoom levels. 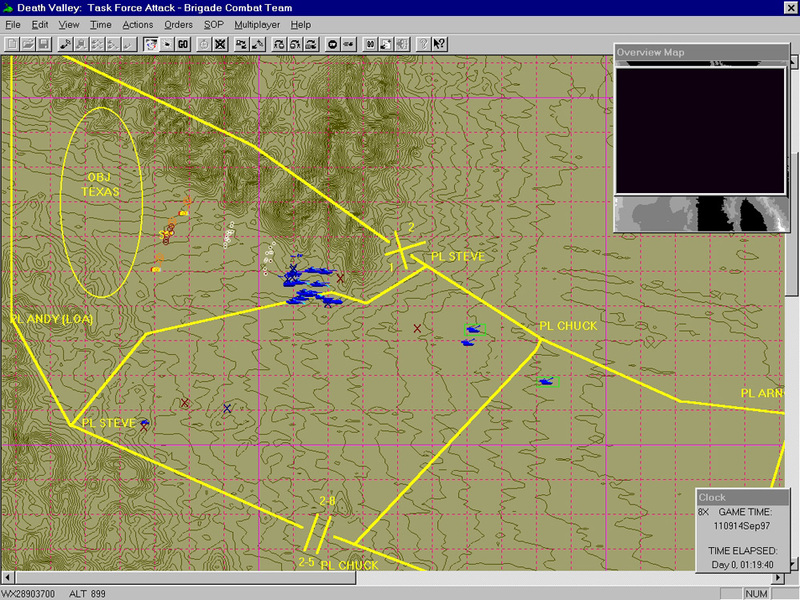 Grid lines, elevation, phase lines, and terrain features are all represented. 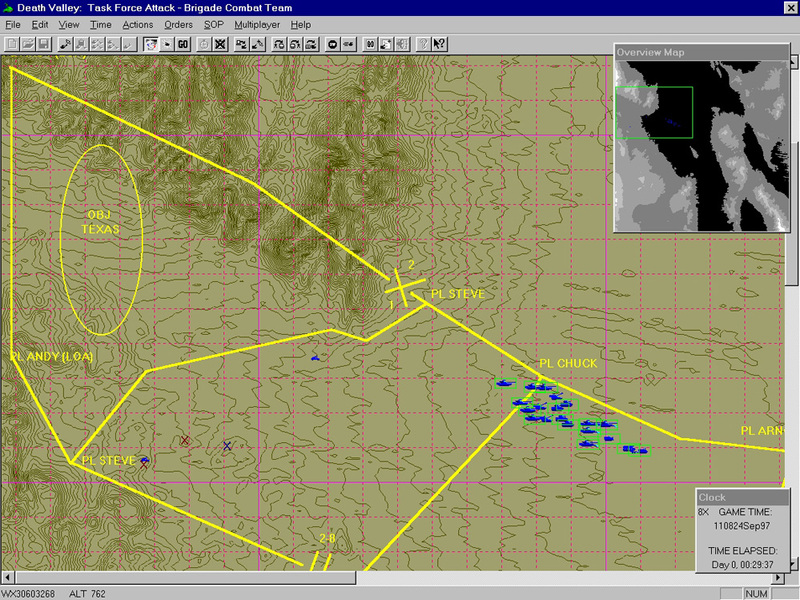 - Units can either be displayed as standard military icons or more stylized graphical depictions. - All the major modern AFVs from American and Russian arsenals, plus numerous other unit types like field artillery and aircraft. Play as either side. - Play against live opponents over the modem, serial port connection, or IPX and TCP/IP. Integrated BCT: Arena software acts as a ubermatchmaker service. Besides allowing you to easily find other opponents the Arena software tracks your battle record and allows you to observe games in progress. - A hefty, yet highly readable, electronic manual accompanies BCT Commander, along with online and Web help. 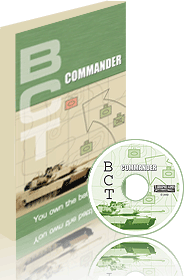 While BCT Commander is a complex game thanks to the manual you'll quickly earn your stripes. - Highly realistic, highly fun, what more could you want?